1. LCD screen which precisely displays the remaining capacity. 2. 5V1A USB output is added for smart mobile phone and Apple products. Built-in standard D-TAP that is able to directly supply ultralight camera light. 3. 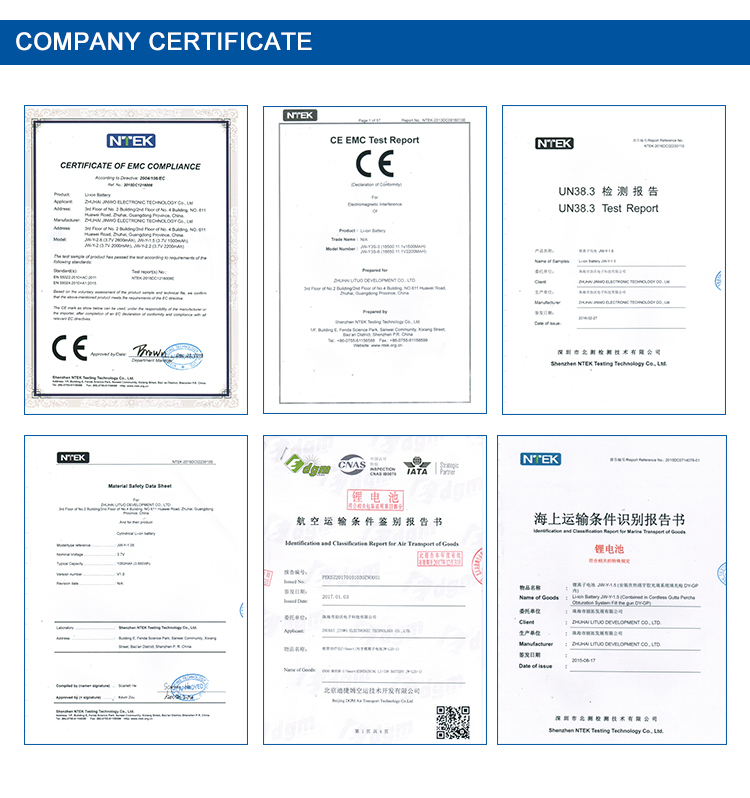 Cell and PCM are all connected by using specially-designed nickel sheet for standard production. 4. Built-in intelligent control circuit, multiple protection for temperature, current, voltage and shot-circuit. JINWO JWBP190 is a 190Wh Li-ion battery with V-Lock connection, specifically designed for power-hungry applications, for example to power the camcorder along with an on-camera light and other device. 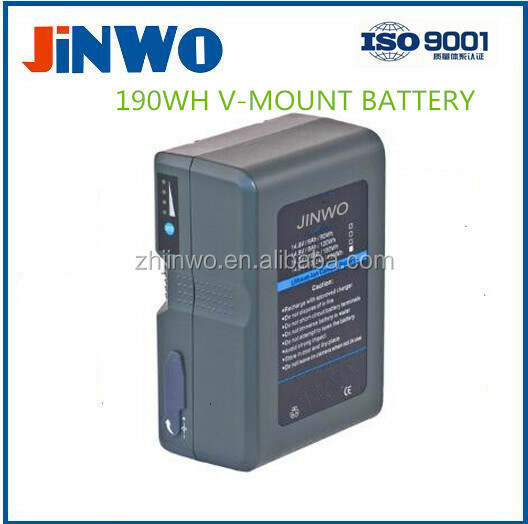 The battery is equipped with the industry standard power tap connector. A typical 25-watt camcorder will be powered with JINWO JW-BP190 for more than 7 hours!